In Hong Kong and Cary, North Carolina; Continental Olympic qualification tournaments concluded. 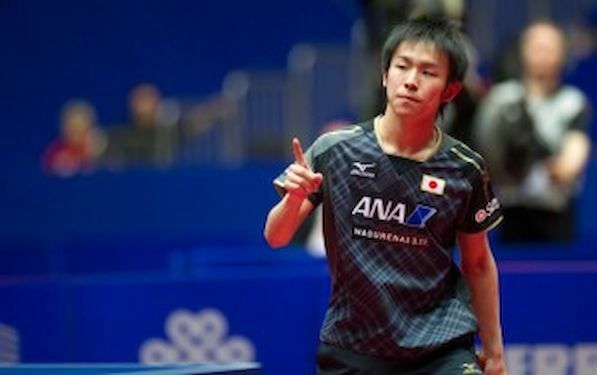 After a shock defeats in stage one at the Asian Olympic Qualification tournament in Hong Kong, MA Long of China the world no.1, and RYU Seung Min of Korea, the 2004 Olympic champion, duly booked their London places by succeeding in stage two of proceedings. Success for two star names and in Cary, two young ladies from the United States caught the eye; 15 year old Lily ZHANG and 16 year old Ariel HSING both qualified for the London 2012 Olympic Games. Women: Ariel HSING (USA), Lily ZHANG (USA). Note: ZHANG Mo (CAN) had already qualified as result of winning the Women’s Singles title at the Pan American Games in 2011.